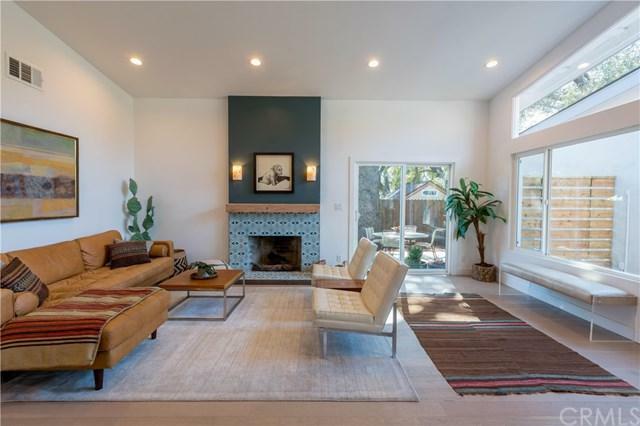 California Chalet & Fondue Redux ÃƒÂ¢Ã¢â€šÂ¬Ã¢â‚¬Â In the corner of a cozy cul de sac in a cool, rather rural, part of Altadena, stands a handsome, spruced up, redesigned 3-bedroom, 1-3/4-bath, window-filled home with ceilings that soar and a beautiful CleÃƒâ€šÃ‚Â´ tiled fireplace that roars. Style and grace have turned this 1978 home into a 2019 contemporary, comfy chalet, think Altadena Alpine. A Scandinavian flavor is reflected in the white washed cedar wood and clean sleek lines. It's chill. Each room in this 1,500 sq. 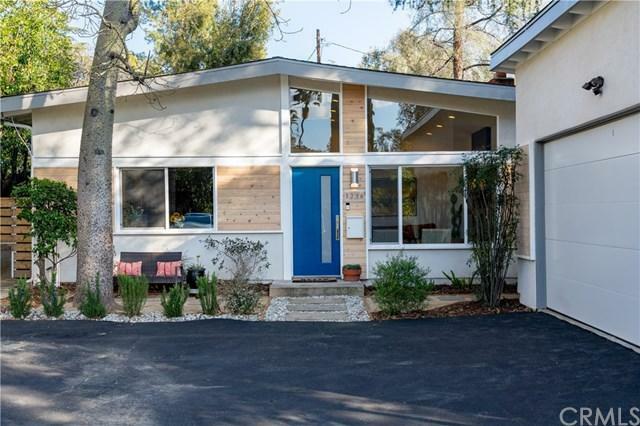 ft California Chalet & Fondue Redux ÃƒÂ¢Ã¢â€šÂ¬Ã¢â‚¬Â In the corner of a cozy cul de sac in a cool, rather rural, part of Altadena, stands a handsome, spruced up, redesigned 3-bedroom, 1-3/4-bath, window-filled home with ceilings that soar and a beautiful CleÃƒâ€šÃ‚Â´ tiled fireplace that roars. 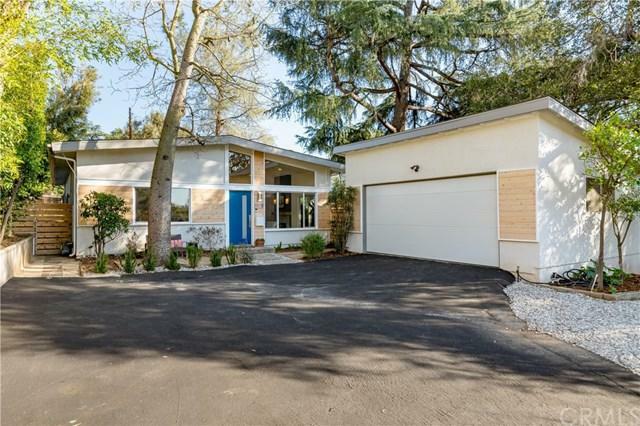 Style and grace have turned this 1978 home into a 2019 contemporary, comfy chalet, think Altadena Alpine. 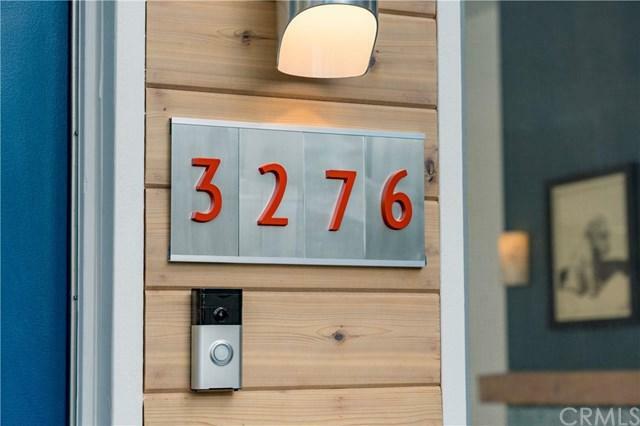 A Scandinavian flavor is reflected in the white washed cedar wood and clean sleek lines. It's chill. Each room in this 1,500 sq. ft. home is large and glowing with lovely natural light. The kitchen, roomy enough for lots of family participation (hint hint), has quartz countertops and backsplash and good looking midnight blue wood cabinetry. The well-placed dining room, which is open between kitchen and living room, invites three-way conversations, among chefs in the kitchen, guests toasting at dining room table and couch potatoes in living room, roasting themselves in front of the fireplace. This home was meant for entertaining and good times, as well as good times away from home - There's ample room for your boat or RV.. Meanwhile, back at the chalet, the big, beautiful backyard, where a huge pine tree took root a long, long time ago, is also an orchardette with lots of assorted fruit trees. Fruit salad forever! And Under the dark velvety sky, your al fresco dinner parties and celebrations will be illuminated with moon, star and candlelight. Skoal!